Union minister Babul Supriyo said the TMC approaching court over the rally only shows the party’s nervousness at the growth of BJP in Bengal. 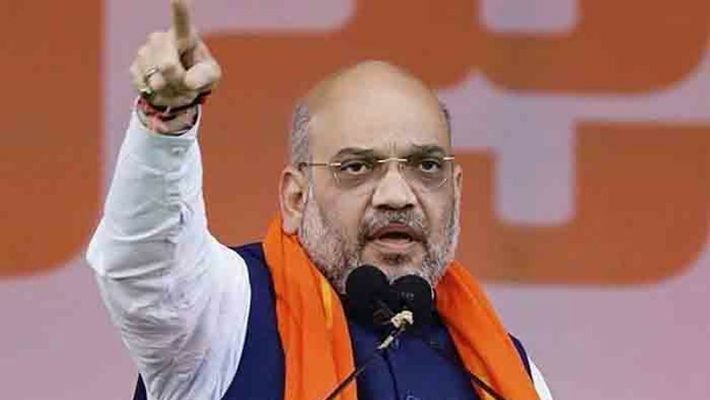 Kolkata/ New Delhi: BJP will go ahead with the massive Amit Shah rally in Coochbehar district in Bengal despite the Calcutta High Court on Thursday denying permission for a Rath Yatra as part of the same event. Bengal BJP sources also told MyNation that it will go ahead with the Rath Yatra procession, even if activists have to court arrest. They said there was no court order against holding Amit Shah’s rally, so it will definitely take place as planned. Union minister Babul Supriyo said the TMC approaching court over the rally only shows the party’s nervousness at the growth of BJP in the state. “Such rallies are regularly held my CM Mamata Banerjee. So, what is the big deal about BJP holding its own rally?” he told MyNation over phone. The Coochbehar Rath Yatra is supposed to be the first of three that would crisscross the state ahead of next year's general elections, cutting across all the 42 Lok Sabha constituencies. The order denying permission came after the state government told the court that the procession might cause “communal tension”. A division bench of the high court will hear the BJP's appeal against the order on Friday morning. The party may also approach the Supreme Court again the decision. “We will be going to division bench tomorrow morning. We will seek justice that any peaceful democratic movement is permissible under Indian Constitution,” said Bengal BJP vice president Jay Prakash Majumdar. Shah has set the BJP a target of 22 in the state’s 40 seats in next year's national elections. The BJP currently has two Lok Sabha seats in Bengal — Asansol and Darjeeling. “The state submitted that it (the rally) might cause communal tension," Bengal's advocate general Kishore Dutta told the court. 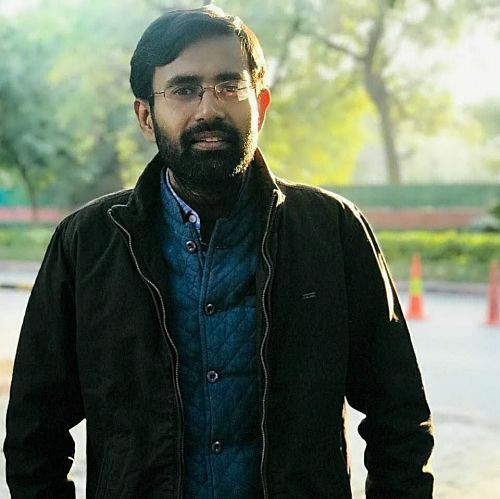 Asked by the judge who will take responsibility if anything unfortunate happens, BJP counsel Anindya Mitra had said it was the duty of the state government to maintain law and order. The state BJP has reportedly planned two other rallies this month: one starting from Kakdwip on December 9 and another from the Tarapith temple in Birbhum district on December 14. PM Narendra Modi is slated to address a mega rally in Kolkata as a concluding event.